Electra Mining is back and stronger than ever. 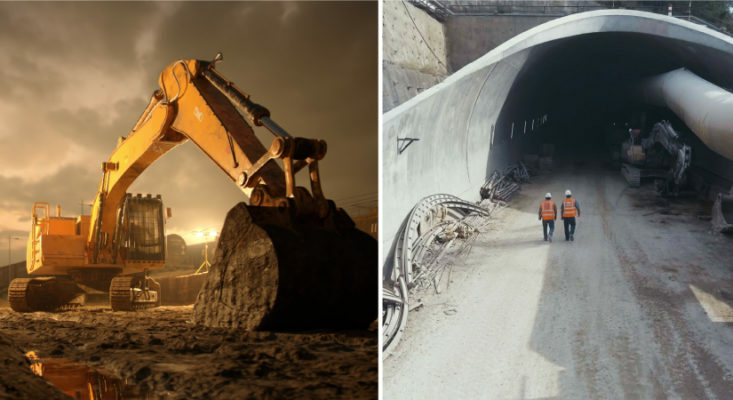 This five-day event is the largest mining, construction, industrial and electrical exhibition in Africa and is coming to Johannesburg’s Expo Centre between the 10 and 14 September, 2018. 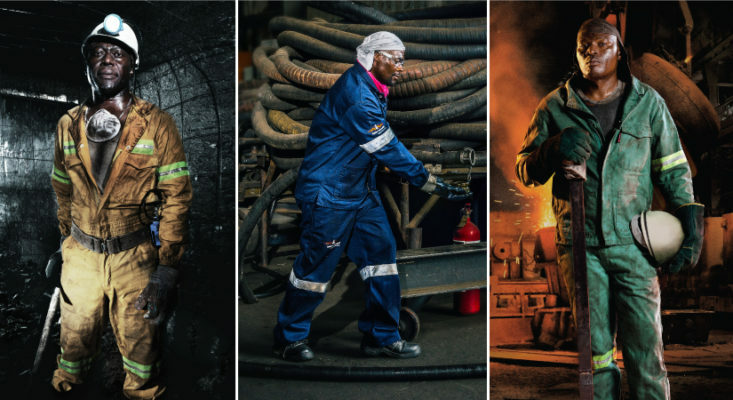 Naturally, the Sweet-Orr team will be there engaging with visitors, answering questions and shedding light on the importance of protective wear. We’ll also be giving away great prizes to one lucky visitor. Read on to find out more. WHY SHOULD YOU ATTEND ELECTRA MINING 2018? If you’re serious about staying up-to-date with the latest innovations and technologies in these industries, this event is for you. With over 34,000 delegates set to attend, make sure you’re one of them. The five days will be packed full of exciting talks by industry leaders, product launches and live demonstrations. You will also get free expert advice from exhibitors – like us. When you come by to view the range, make sure you bring your business card. All the cards will go into a lucky draw for a pair of Sweet-Orr denim jeans and a vintage baseball cap. 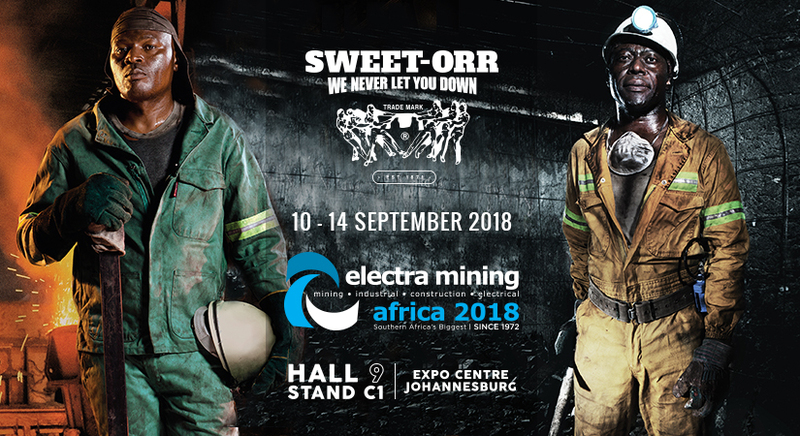 This entry was posted in Events, PPE and tagged Electra mining 2018, Sweet-orr at Electra Mining 2018.